It won’t be totally wrong to say that Rachel Green is the heart and soul of FRIENDS T.V show according to most fans (especially guys). Each character had its own incredible part to play in this marvelous decade of happiness. Every character from this show has given us amazing punchlines, made us roll on the floor laughing and given us a reality check whenever needed. 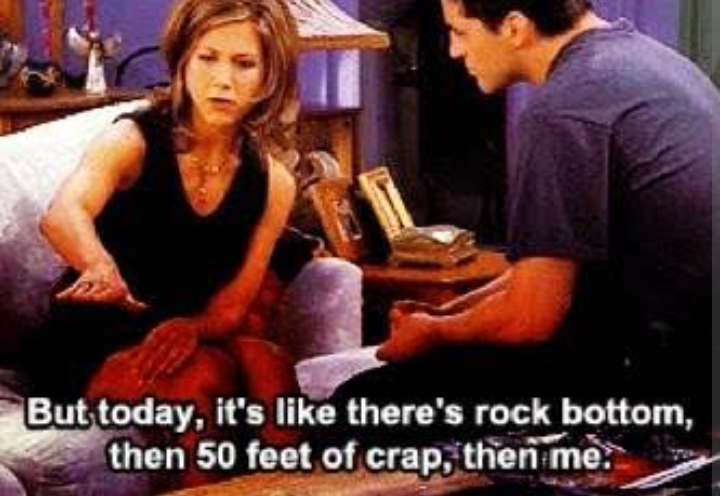 Here, we are going the look at 11 best Rachel Green from Friends quotes that have made us laugh out loud! Also check out these How I Met Your Mother cast: Shocking photos you should look at right away!!! I love F.R.I.E.N.D.S! “Did my back hurt your knife!” LOL! This was one of my favorites.